It really doesn’t feel like it’s been that long since Nintendo President Tatsumi Kimishima took office in September 2015, following the passing of Satoru Iwata. Thanks to Kimishima, the Big N has managed to stay afloat and has seen great success with the launch of the Switch. Sadly though, it looks like this president will be hanging up his Mario cap soon. 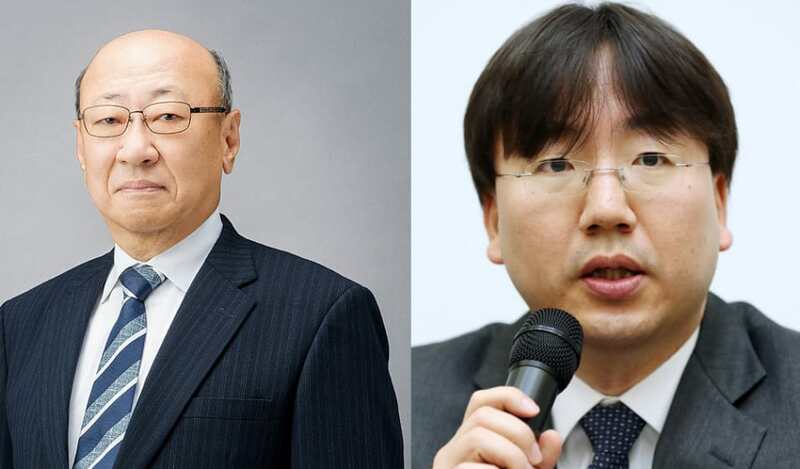 During a recent news conference, Kimishima announced that he will be retiring in June and that fellow Nintendo board member Shuntaro Furukawa will be taking his place. Furukawa will be the sixth president of this over century-long running company. Not only was Shuntaro Furukawa a board member for Nintendo, but is currently one for The Pokémon Company. One of the reasons Kimishima chose him was due to his age. Since he is only 46 years old (a twenty-two year age gap with Kimishima), the current president believes that he could better connect with their customer base. Furukawa is also reportedly fluent in English. What do you think of this news? Do you think Shuntaro Furukawa is a solid choice to replace Tatsumi Kimishima as Nintendo president? Due to him speaking fluent English, will we see Furukawa in future Nintendo Directs? Let us know in the comments below!